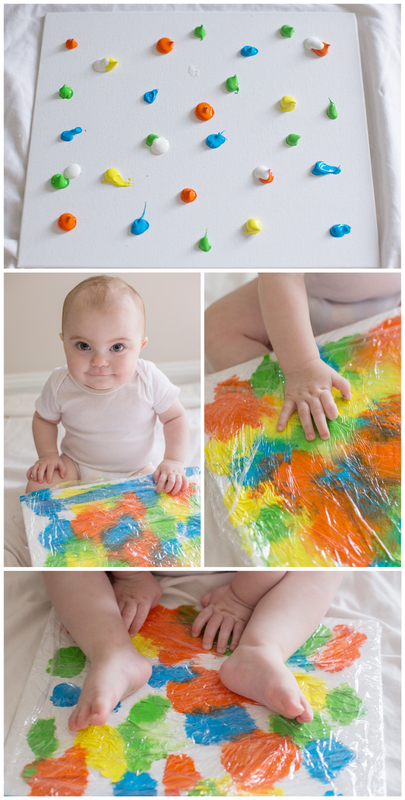 As many of you know, I am a big supporter of sensory play for little ones. A friend of mine did some cute little paintings with her bubba which inspired me to paint with Lilly too! I headed to the $2 shop and grabbed some bright, non-toxic paint (just in case) and some canvases. When we got home, I put an old sheet on the floor and dabbed some paint onto the canvas. Next I wrapped some cling wrap around it and popped Lilly down for some painting fun. She loved smooshing the paint with her feet and her fingers, but I think Mumma had more fun! This is a great little craft activity and the resulting canvas is now sitting proudly in her Learning Nook. So adorable and such a great picture! Norton Setup Help & Norton Customer support will help you resolve any Malware/virus related issues remotely Call Toll Free Number + 1844-516-0689.For any help regarding Norton Antivirus you can directly call on Norton Antivirus Phone Number + 1844-516-0689.Toll-Free to get instant solution Norton.com/setup + 1844-516-0689.Call us at our Norton 360 by Symantec Helpline Number+ 1844-516-0689.to experience the quick and best Norton.com/setup Helpline Number+ 1844-516-0689. Sage Customer support will help you resolve any issues remotely Call Toll Free Number 1-844-313-4854.For any help regarding sage 50 you can directly call on sage Phone Number 1-844-313-4854.Toll-Free to get instant solution https://www.agiletechbusiness.com/sagesupport/ + 1-844-313-4854.Call us at our Sage 50 tech Support Phone Number + 1-844-313-4854.to experience the quick and best sage Helpline Number +1-844-313-4854. Hi Amazing Post!!! I like this website so much it's really awesome. Nice information About Painting classes i chennai.Thanks for sharing good information with beautiful images.I hope you will be posting more like this beautiful posts. Hi Amazing Post!!! I like this website so much it's really awesome. Nice information About PAINTING CLASSES IN CHENNAI.Thanks for sharing good information with beautiful images.I hope you will be posting more like this beautiful posts.